Updated Tuesday July 28, 2015 by Orange Crush Lacrosse. 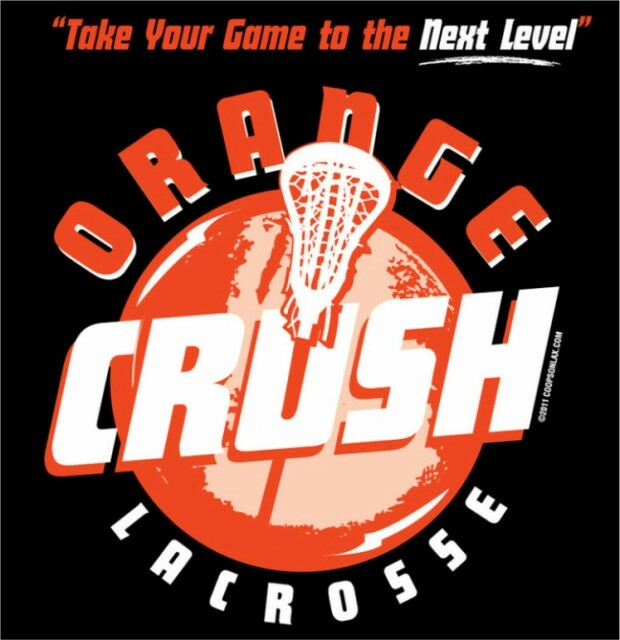 To provide the best experience for each and every Orange Crush lacrosse player through competitive skills, drills and games with high level instruction to ensure every player maximizes their lacrosse ability, while having fun. "If you're not having fun and not learning, it's not worth it"
Orange Crush Lacrosse - Take Your Game to the Next Level!